On March 9th, we'll be hosting a market in Salt Lake City, Utah! This will be our first outside of Montana, and we really want to make it special. We've partnered with some amazing teachers to offer classes that you won't want to miss. In addition to shopping the best vendors from Utah, Montana, Idaho, and Washington, join us for a class! We're offering calligraphy by Melissa Esplin, a class on creating curated displays in the home by Gather & Hunt, a floral design class by Studio Stems, a class on using CeCe Caldwell's chalk and clay paint, and a chromatography class by Bear Cave Studios! All of these classes are hands-on, and you will be CREATING and TAKING HOME some amazing finished pieces. All of our tickets include supplies, and are set at times that do not interfere with great shopping or our fashion show with Ruche! If you'd like more information on the classes and their cost, click HERE. 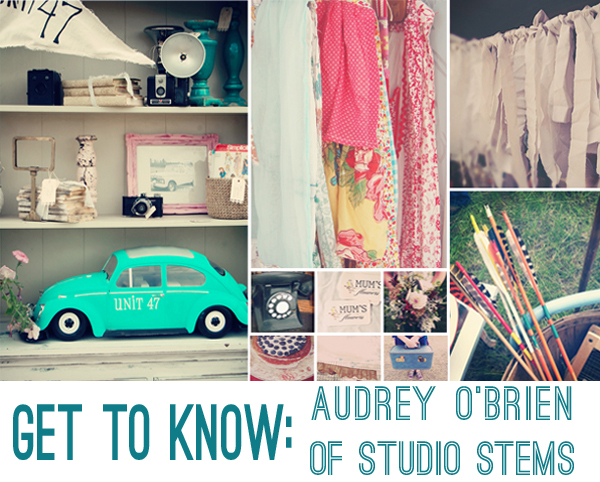 Today, we're highlighting Aubrey of Studio Stems! 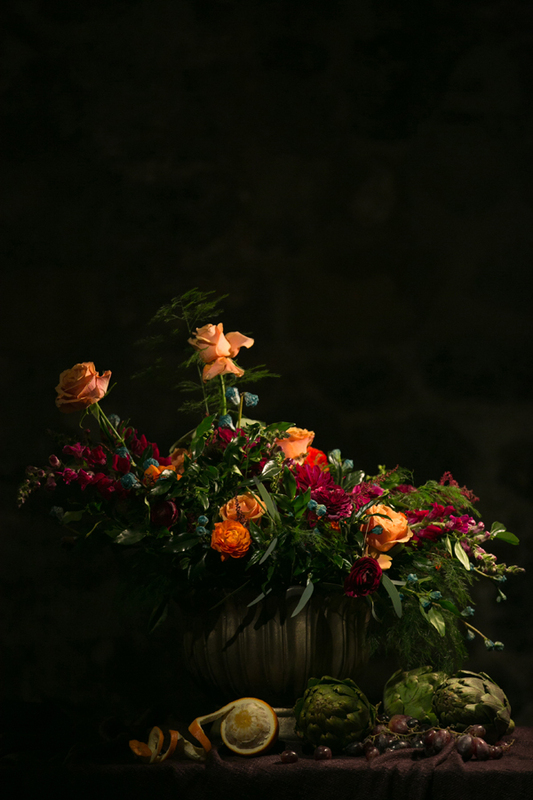 She's an extremely talented floral designer who we worked with to create a STUNNING still life arrangement for the winter issue of FOLK Magazine! The photos were taken by Kiera Eve, an amazingly talented photographer!! I MEAN....the girl HAND-PAINTED the teal pods because she couldn't find flora to match the palette. Crazy talented. Here's a little more information on the class that Audrey is teaching. 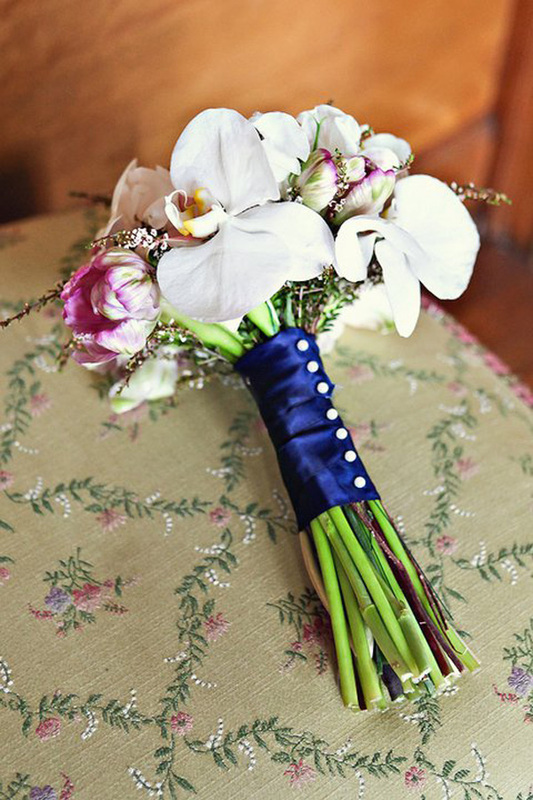 It's a fully hands-on class, and you get to take home an arrangement! How awesome is that!? 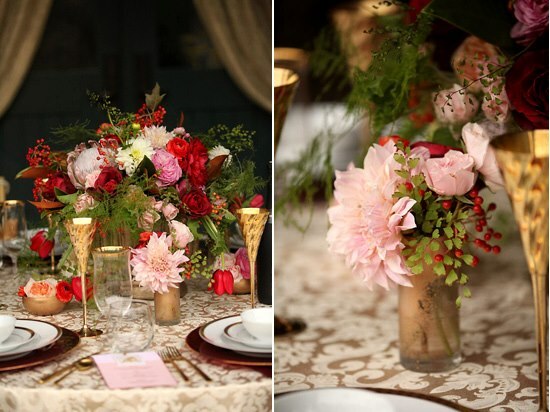 Learn how to use your own eye to create a fresh floral centerpiece. Chances are, if you're interested in this class, you do have some skill set and some talent in those bones. 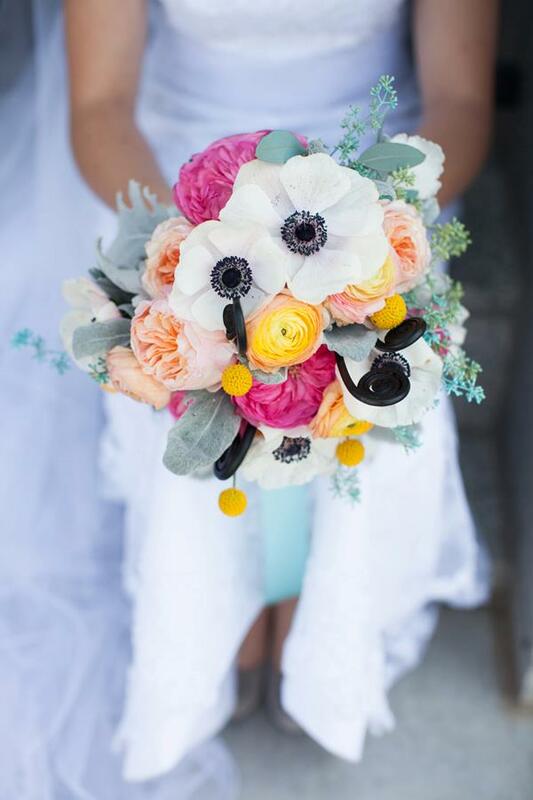 It is important in floral design to begin with your own connection to your own style and perception of flowers! So come and learn how to embrace that and let the blooms speak to where they go for you. There are some perimeters here to help you as well as some instruction! - I started teaching about half way into my floral career and that means I have been sharing floral knowledge for about 7 years now. - I want my customers to know that I am pretty down to earth and relatable with some good design skills in tow and love to work with people! 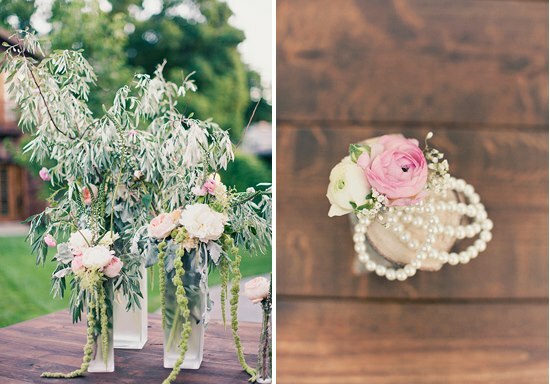 - My signature style tends to on the traditional side with a vintage garden spin. 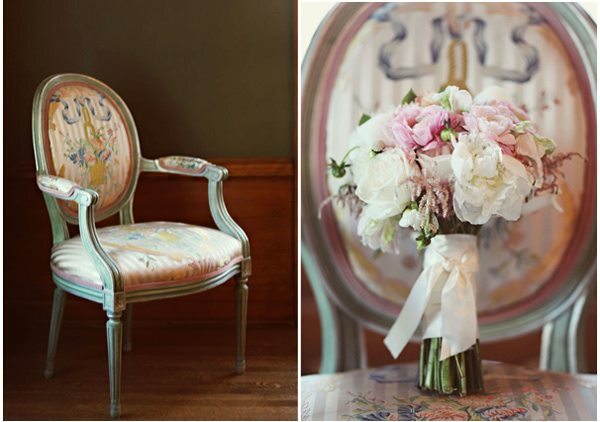 - If I could have one vintage find it would be furniture, most likely a chair or couch; and nothing specific but furniture speaks to me. Here is a link to my current most favorite pin. 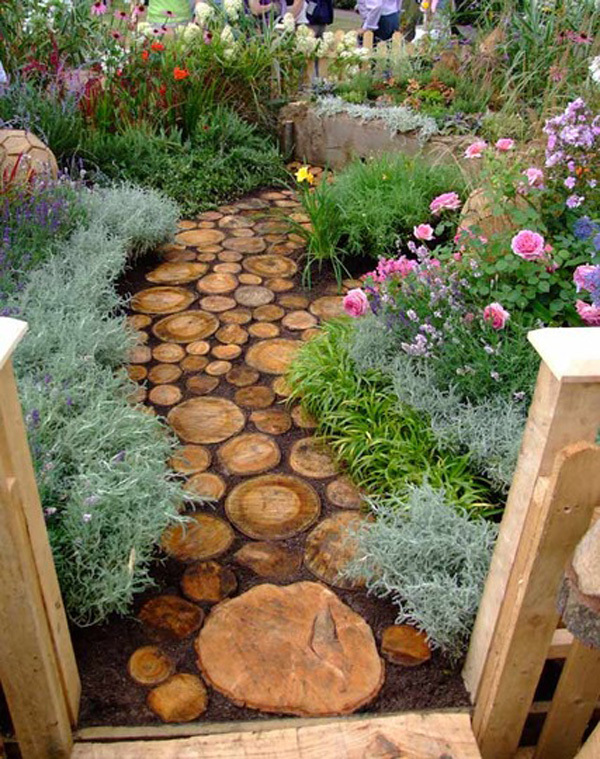 I am a florist so naturally at heart I love me a good cutting garden and happen to really heart this log cut garden path. I hope to do this to my new backyard this summer! Inspiration is abundant, even more so than ever before in my career. Pinterest is at our finger tips, other artists and creations are abound! And I do find inspiration there. But something a tad bit more unique, I find a lot if inspiration in music. I have no musical talents or abilities but I really enjoy me some good tunes and it is a rare thing that I design or put anything together without some groove on! Different music creates different types of work for me and because I have gotten to know that about myself I know just what to put on while I work for each of my clients to maximize their style through my hands! Hidden talent, gosh this is a hard one to answer. I tend to be a good comforter. I think it is more a gift than talent, I find it easy to help someone through a rough time and words of assurance and inspiration seem to flow when I am talking with a challenged friend or family member. And frankly I love to do it. When it comes to myself however, when challenge is upon me I struggle to get through. 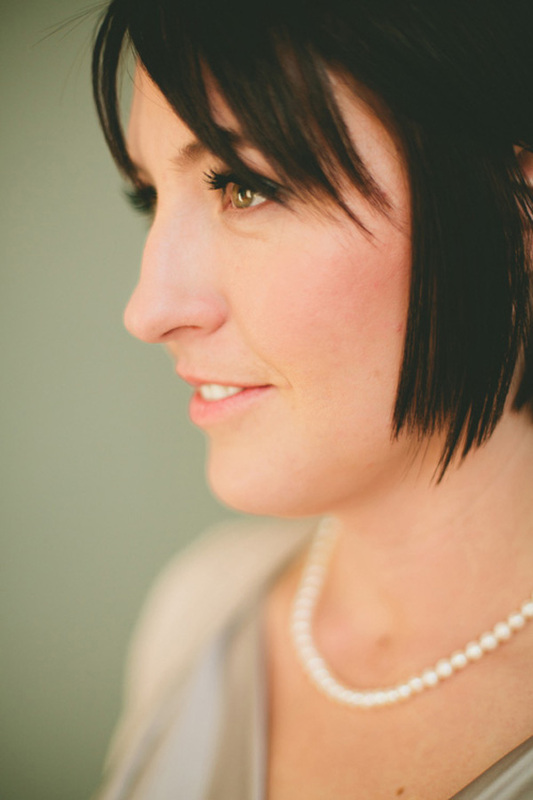 TO SIGN UP FOR AUDREY'S CLASS (Deadline is FEBRUARY 22, 2013) CLICK HERE! These images are beautiful! I wish I would have found out about the market sooner. It sounds like it was a lot of fun!